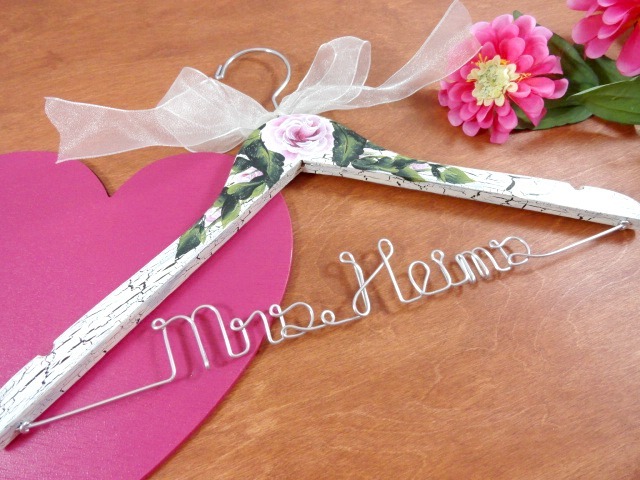 AMY'S ORIGINAL BRIDAL HANGERS: ONE DAY SALE, SUNDAY ONLY! ONE DAY SALE, SUNDAY ONLY! I am running a one day sale on Sunday, October 17th. 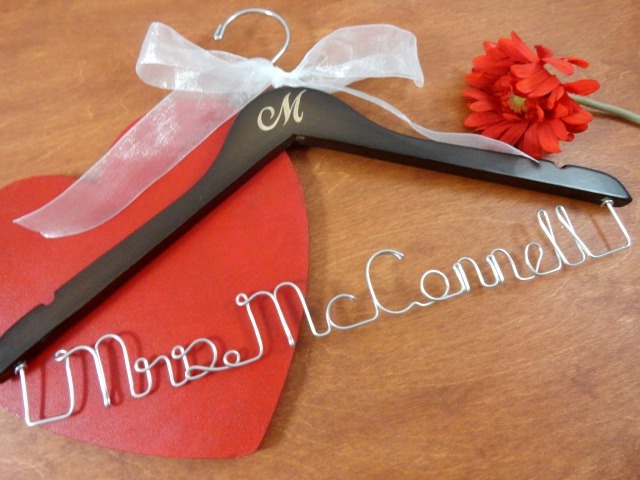 I am offering 10% off of all my personalized wire hangers. Feel free to stop by and take a look. This is a wonderful opportunity to get a great photo prop and keepsake for your special day. You may choose from any of the designs seen in my shop, or have something custom made for you. 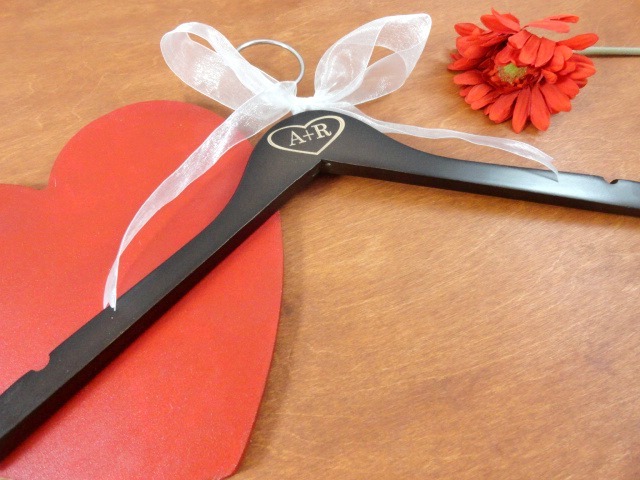 The hangers also make awesome bridesmaid gifts too. Don't miss out on this one day sale!